This Vintage pendant is part of a complete collection of luminaries. Each of them has a strong expression with a common element, the cone. There is another versions of pendants, with two cones (up and down pendants) or with three cone shades. They can be of the same finish, or combining different colours. 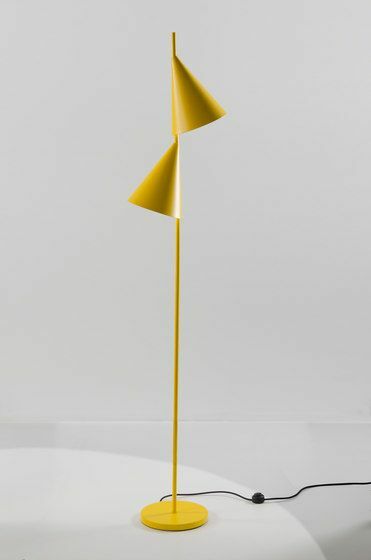 In the collection there is also two versions of floor lamp and a table lamp. On top we can produce any idea you might have since flexibility and adapttion to customer´s request is our main aim in Almerich.